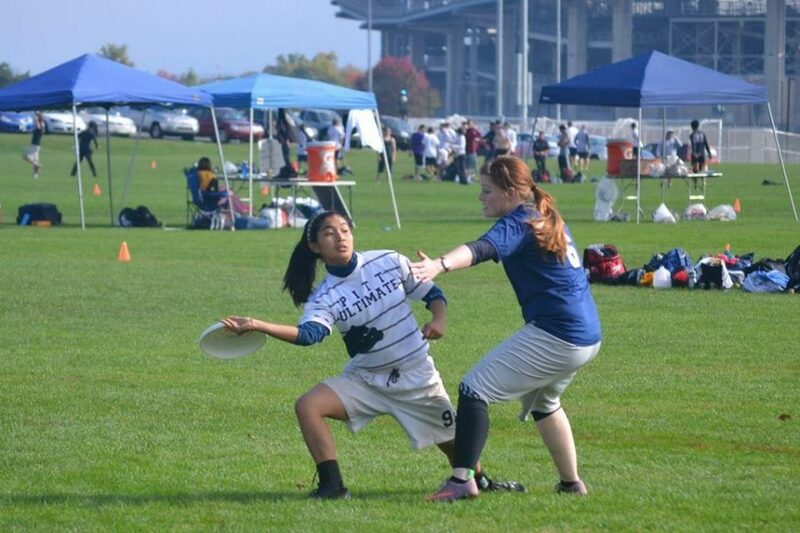 Since she started at Pitt, fifth-year senior Katelyn Loughery’s seasons playing Ultimate have become somewhat repetitive. 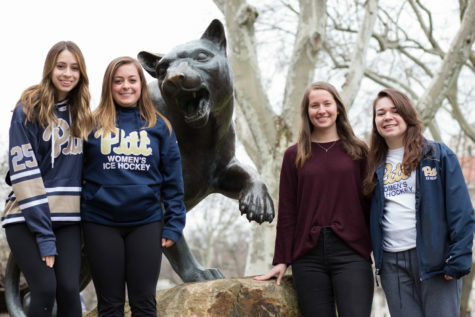 In the fall semester of each school year, Loughery and her teammates on Danger, the Pitt women’s Ultimate frisbee team, would set the goal of making Nationals. And then each year in the following spring that aspiration would be obliterated at the regional level in elimination contests, all blowout losses to Ohio State. 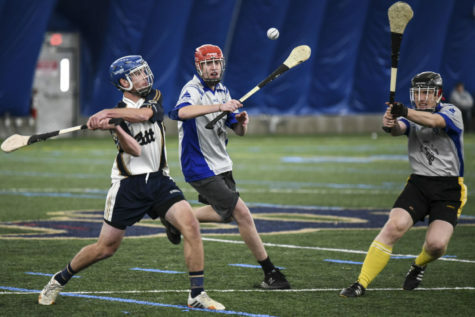 “It was definitely frustrating,” Loughery said. But times have changed. For the first time since 2010, and just the second time in the decade-old program’s history, Danger has secured a berth at Nationals, which will take place from May 22 to May 25 in Milwaukee, Wis.
After losing five players to graduation in 2014 and four more over the course of this past school year, this year’s team, which has a record of 20-7, is younger than in years past, with more than 50 percent of its roster consisting of underclassmen, such as sophomore co-captain Carolyn Normile. “Everyone was kind of growing together this year,” Normile said. For Loughery, the attitude the newer players possess is refreshing. 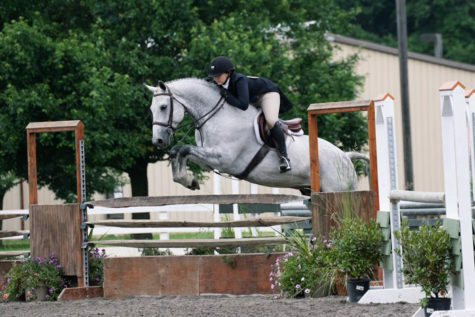 Kelsey Delave competed at Nationals all four years that she was an undergraduate student at the University of Michigan. After using her fifth year of eligibility to play for Danger, Delave is now in her second year as volunteer head coach of the team. What made this year different from past campaigns — besides the roster itself — was the level of difficulty it would take to make it that far. 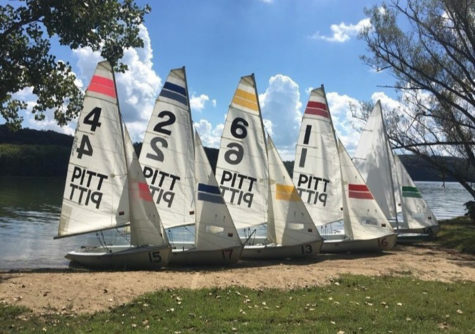 To be one of 20 teams to qualify for Nationals, Pitt just needed to finish second at Regionals, rather than win the entire event. What dictated this significant procedural change was Danger’s top-level performance during the regular season, which lasts from January through March. All 20 bids to Nationals are automatic, with each of the 10 geographic regions receiving one bid. But how the remaining half are allocated between those same regions differs from year to year. Which teams receive the additional places, and how many, is determined at the conclusion of the regular season, using a formula that factors in victories against skilled opponents and point differentials. Schools that rank in the top 20, according to this algorithm, secure bids for their region, but not for themselves. 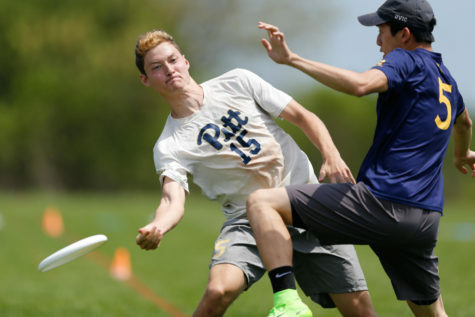 In the bid allocation rankings released at the beginning of April by USA Ultimate, the sport’s national governing body, Pitt ranked 16th and Ohio State 15th. Thus, their region, the Ohio Valley, had two bids available from Regionals, which took place two weekends ago. 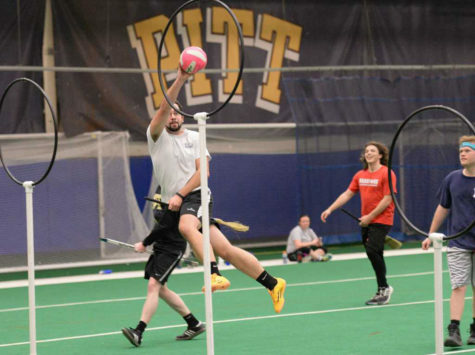 After Pitt cruised through pool (group) play relatively unchallenged and dispatched Penn State 11-5 in the semifinals, awaiting Pitt in the championship was OSU, the defending national champions. Yet, unlike their previous meetings, this one was competitive, with Pitt falling by a single point, 11-10. 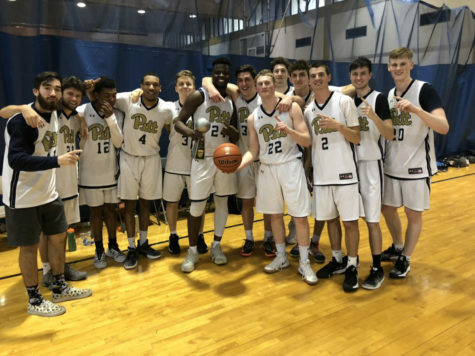 Despite making the final, which Pitt had earned through its performance during the season up to that point, the region’s second bid wasn’t Danger’s just yet. A rematch with PSU, almost immediately after the finals loss, would determine who secured the second bid to regionals. Penn State had finished its regular season ranked 75th in the bid allocation rankings. “I think their plan all along was to steal ours,” Normile said in reference to the available regional bid. That didn’t happen, as Danger won 10-5. While the rest of the Nationals field was finalized on Sunday, Danger didn’t know its seed or the other schools in its pool at the time of publication. Delave expects the team to get seeded somewhere in the bottom quarter of teams and hopes they will finish higher than wherever they are seeded. Loughery and Normile also expressed a similar desire. Loughery also hopes to outdo the mark set by the 2010 squad that finished ninth in the nation. With roughly two weeks until Nationals, the majority of the team -– some have started jobs since the end of the semester -– has reassembled in Oakland to practice three times a week and do strength and conditioning workouts twice a week each in the interim. At gamepoint of the crucial consolation game against Penn State, Loughery was lined up on the goal line in her offensive half of the field when fellow fifth-year player Jessica Sheehan matched up well with her marker and cut into the end zone. 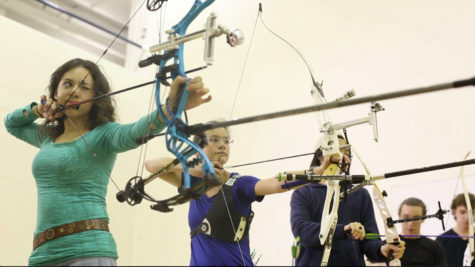 “We just locked eyes and she just knew exactly where I wanted to throw it, and I put it there and she caught it,” Loughery said. The pair, who both started out together as freshmen, had made it, finally.